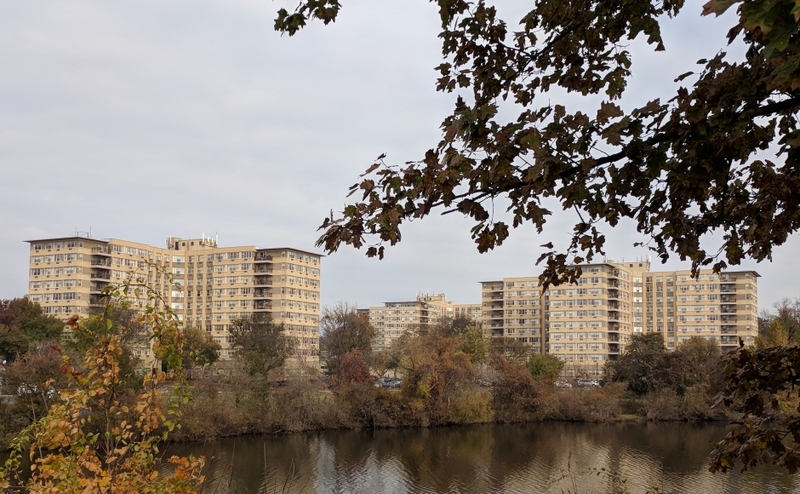 The Parkview at Collingswood apartments. Credit: Matt Skoufalos. Residents at the Collingswood apartment complex were notified of the incident via a memo from the property manager. No official word from police was immediately available. The Parkview at Collingswood. Credit: Matt Skoufalos. The Parkview at Collingswood apartment complex reported a resident death at its pool Wednesday night. In an August 2 memo to residents, property manager John Marcoux expressed sympathies to the family of the deceased, identified at this time only as a male resident of the complex. “We are absolutely devastated to hear of this loss,” Marcoux wrote. Collingswood Police did not immediately respond to requests for comment, and a spokesperson for the Camden County Prosecutor’s Office said the matter is being handled locally. 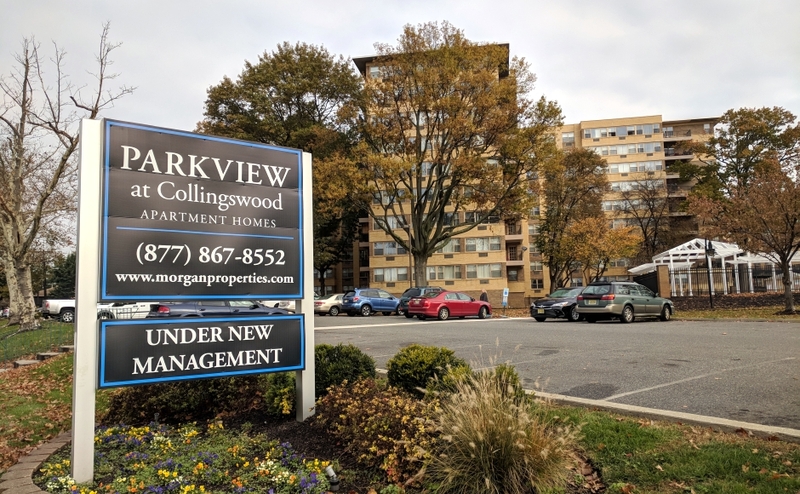 Parkview at Collingswood, formerly the Heights at Collingswood, was purchased by Morgan Properties in October 2017.